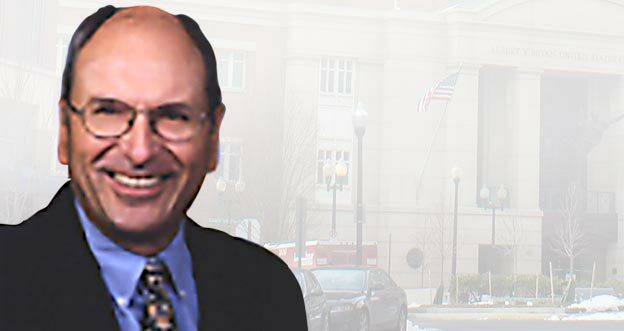 Charles R. Work was the former head of the McDermott Will & Emery LLP Litigation Department, the former head of that Firm’s Regulation and Government Affairs Department, and was the Partner-In-Charge of the Washington, D.C. office from 1983 to 1997. Chuck is the former outside general counsel of the AeA, formerly known as the American Electronics Association, and the former general counsel of the Intellectual Property Owners Association. Chuck has handled civil and criminal matters in state and federal courts as well as matters before various federal agencies, including the International Trade Commission, the Federal Trade Commission, the Securities and Exchange Commission and the Office of the Independent Counsel. Chuck is a former president of the D.C. Bar, a former deputy administrator of the Law Enforcement Assistant Administration (nominated by the President and confirmed by the Senate) and a former Assistant U.S. Attorney in the District of Columbia. Chuck served as the president’s appointee to the D.C. Commission on Judicial Tenure and Disabilities, the body that reappoints and disciplines the judges of the District of Columbia, from 1985 to 1999. Chuck has appeared in Best Lawyers in America in all editions since 1995. Chuck received a J.D. from University of Chicago Law School, LL.M. from Georgetown University Law Center, and B.A. from Wesleyan University. Chuck is a former president of the D.C. Bar, a former deputy administrator of the Law Enforcement Assistant Administration (nominated by the President and confirmed by the Senate) and a former Assistant U.S. Attorney in the District of Columbia.